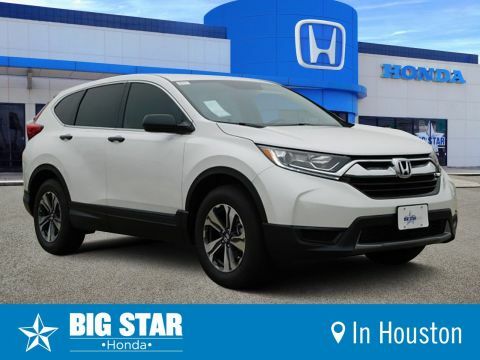 Are you looking for a great compact SUV? 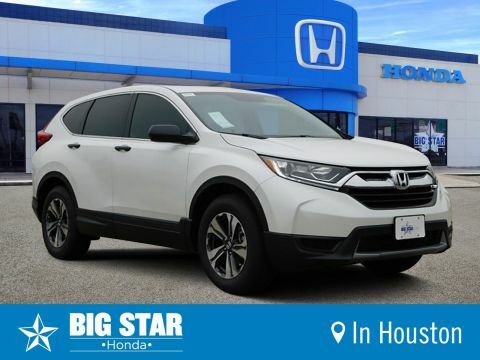 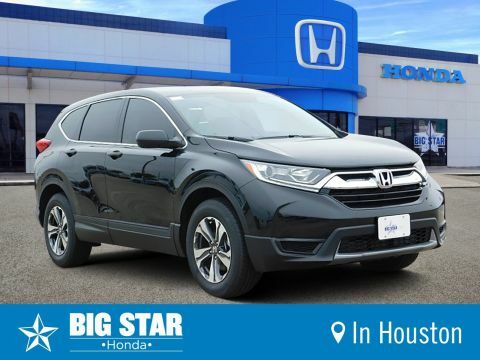 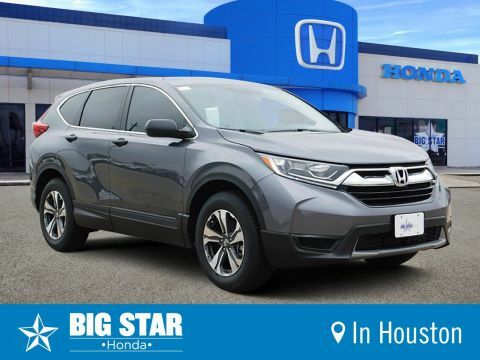 The CR-V is the best option around and you are sure to have the best buying experience at Big Star Honda. We have an unbeatable selection of CR-Vs in stock with a wide array of available features. 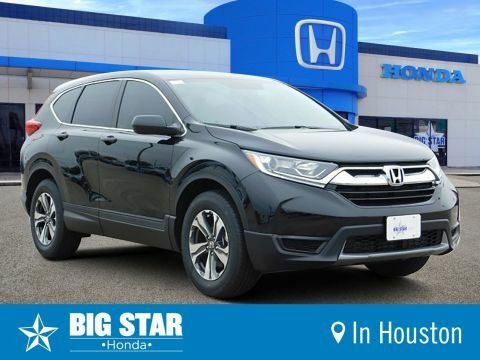 You can feel confidant knowing that you will get the best vehicle for the best price when you work with our team of friendly salespeople. Shopping for your new CR-V has never been easier thanks to our convenient filter tool. Just select the features you are looking for and all of our matching vehicles will be shown. 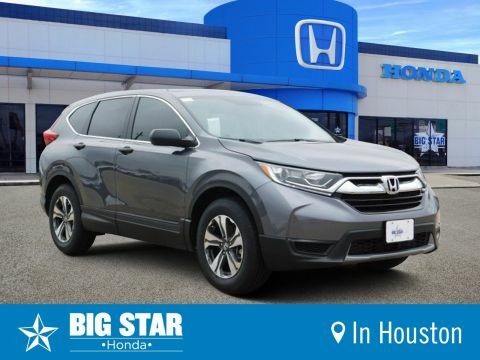 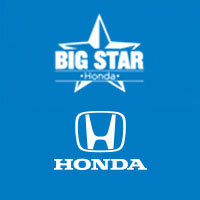 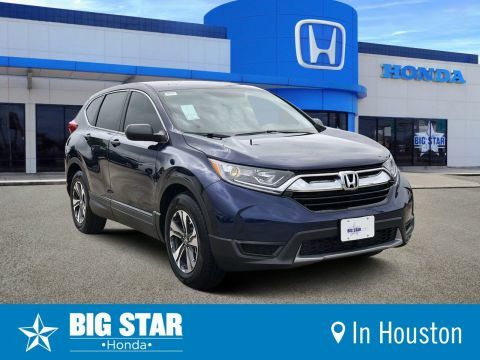 Find your next vehicle at Big Star Honda today! 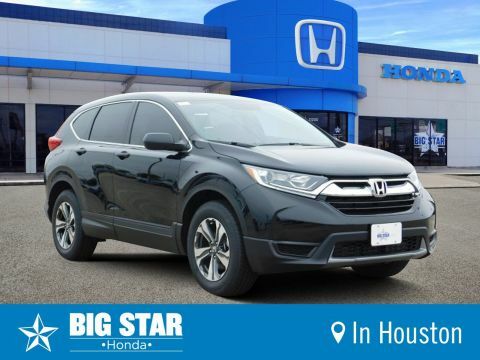 In case you have any questions, you can ring us up on (888) 964-0884.